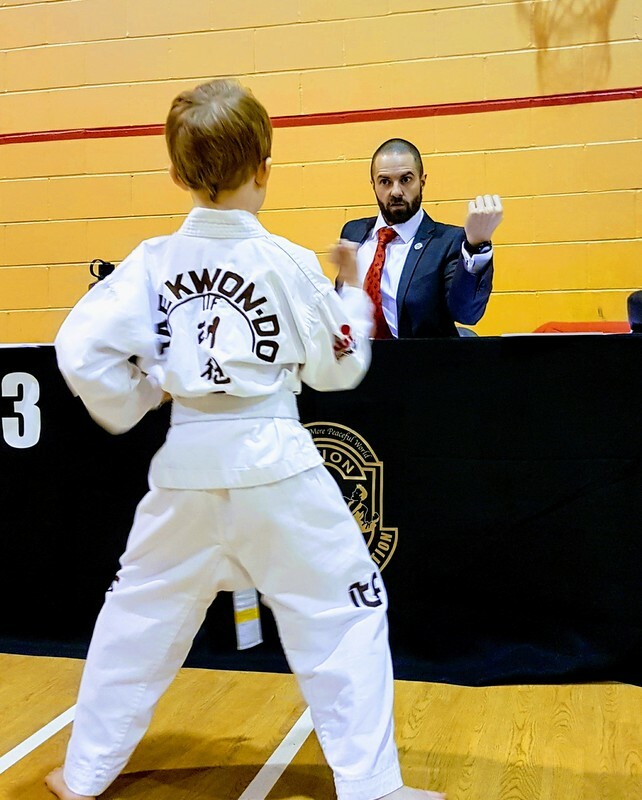 For all 7 years and above, yellow belt and higher. Must be licensed to register. 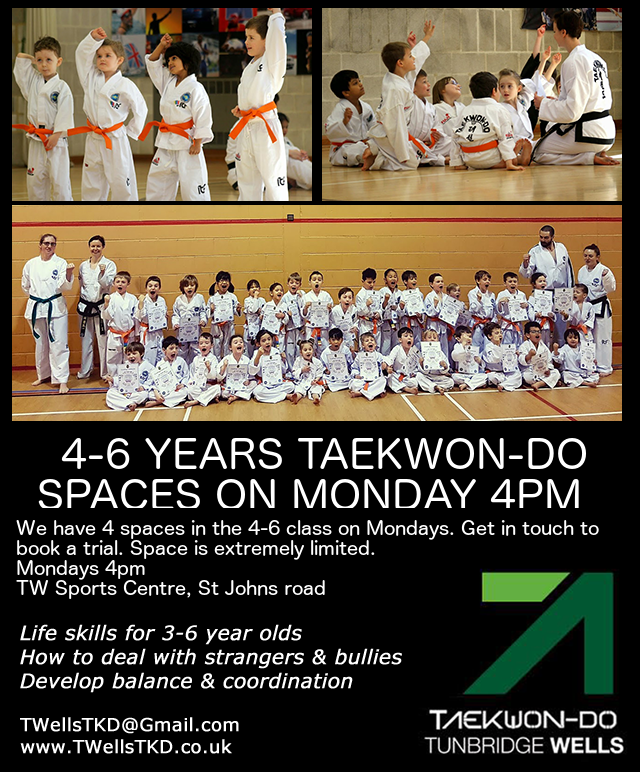 Please let Mr T know if you are interested. This entry was posted in Uncategorized on 02/04/2019 by Mr T.
All at the Tunbridge Wells Sports Centre on St John’s road. 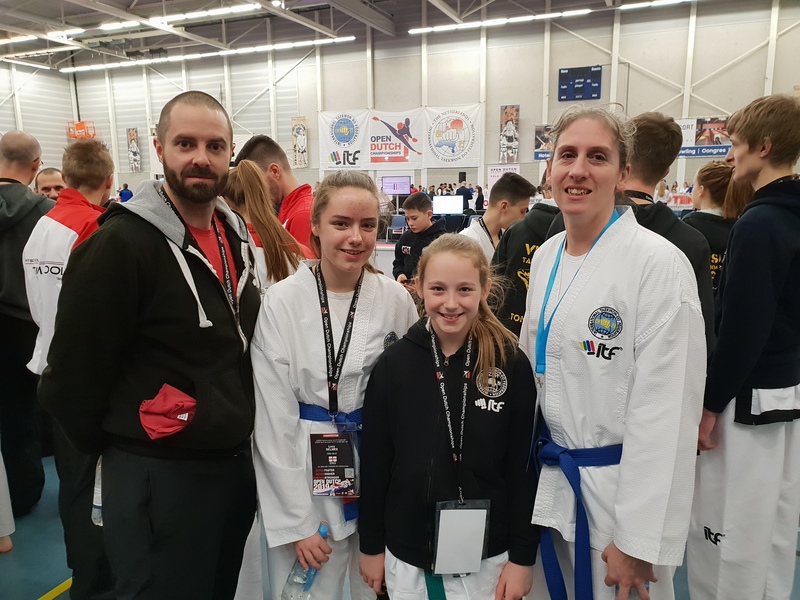 This entry was posted in Uncategorized on 26/03/2019 by Mr T.
This entry was posted in Uncategorized on 30/01/2019 by Mr T.
On 25h January Mr Thompson took 3 colour belts from the club to their first ever International competition – the Open Dutch!!! 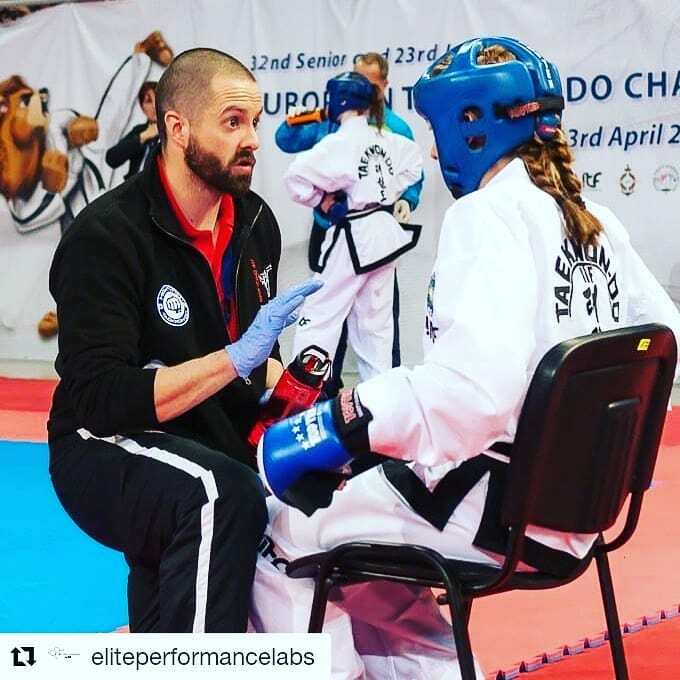 This is an elite level competition where the best in the world are getting ready for the upcoming World Championships. 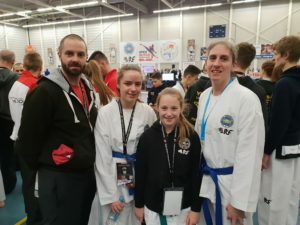 The girls did not come away with any medals but they gained a ton of experience that will hopefully help them at the PUMA and Holland Cup competitions later this year. 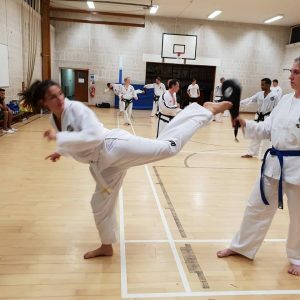 Well done to Donna, Lucy and Jessica – Tunbridge Wells Taekwon-Do’s first competitors to go overseas! This entry was posted in Uncategorized on 28/01/2019 by Mr T.
Photos from the December grading courtesy of Donna Rye. This entry was posted in Uncategorized on 05/12/2018 by Mr T.
New term starts on Monday 10th September. End of term is 13th Dec. This entry was posted in Uncategorized on 20/08/2018 by Mr T.
This entry was posted in Uncategorized on 06/07/2018 by Mr T.
This entry was posted in Uncategorized on 30/06/2018 by Mr T.
This entry was posted in Uncategorized on 22/06/2018 by Mr T.